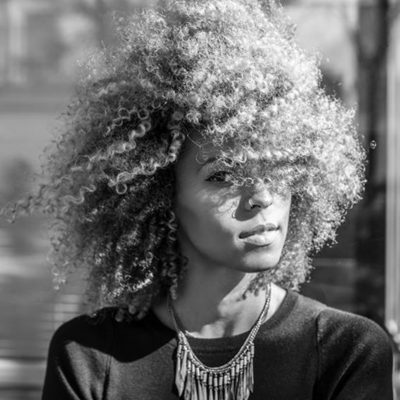 Alita Moses is a CT-born, Philadelphia-brewed vocalist taking the New York City music scene by storm. At 23-years-old, she has earned a BM in Jazz Vocal Performance from the University of the Arts, won the 2014 Shure Montreux Jazz Vocal Competition at the Montreux Jazz Festival, and performed internationally with the likes of Al Jarreau, Patti Austin, Lee Ritenour, Steve Davis, Joel Frahm, The Philadelphia Pops Orchestra, and many more solo artists and groups. While her career started in jazz, her versatility and inspirations have led her to the neo-soul scene where she has made a mark with her band, Lohai, and has been recruited for performances like singing with rapper Vic Mensa on The Late Show with Stephen Colbert. Whether on the stage or in the studio, she brings a natural warmth to each performance and astounds audiences with grace, soul and a musical maturity beyond her years.